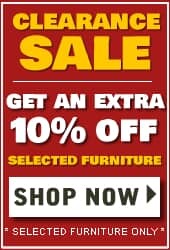 Kettler style themselves as �The Home of Casual Dining� and with the fantastic Kettler Palma Casual Dining range of Garden Furniture they are totally justified in having the belief. 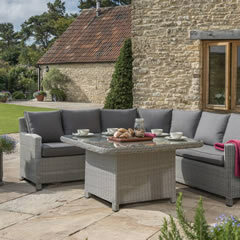 The Kettler Palma Casual Dining range is constructed from a high quality hand woven maintenance free 5mm round synthetic wicker woven around a tough but lightweight aluminium frame, with additional supports along the sofa preventing sagging, to give both strength and durability. 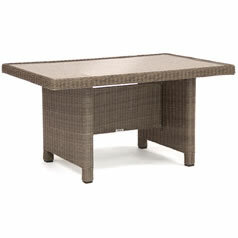 All Kettler Palma Furniture is supplied in either Whitewash or Rattan weave with taupe coloured cushions. Kettler Palma Round Sets. Dine in style, round is the most socailable shape for dining really bringing everyone together. Two curved stools allow upto 10 people to be sat around the table enjoying drinks! 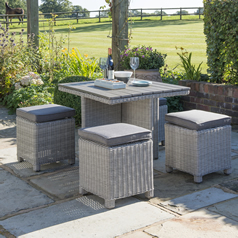 Kettler Palma Corner Sets - The Palma Corner Sofa is made from hand woven weatherproof wicker and comprises of two 3 seater benches and two stools (which fit neatly under the table). 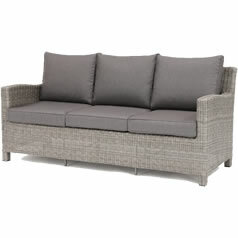 The Kettler Palma Sofa - Part of the popular Casual Dining range by KETTLER, the Palma Sofa Set includes hand woven weatherproof and UV resistant wicker. Comprising of one 3 seater sofa, two armchairs and two stools. 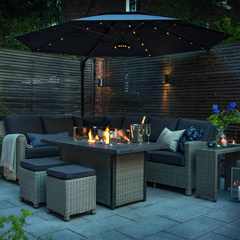 The Kettler Palma Mini - Ideal for relaxing and dining, the Palma Mini Set can also fit into a conservatory for year-round use. 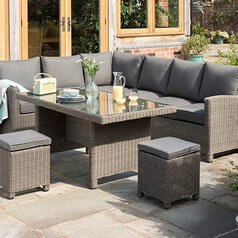 The Kettler Palma Grande Furniture Range. The Palma Fire Pit Table from the Casual Dining range is more than just garden furniture, warming an outdoor party on a summer evening. When the night falls relax around the fire to keep toasty and even cook marshmallows over the durable steel container with vitreous enamel. 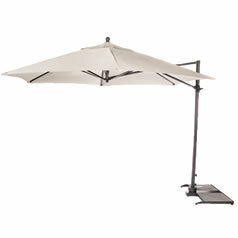 The 3.5m Free Arm Parasol provides cover from the British summer, whether that be from the sunshine or rain. The simple mechanism moves the parasol into position with ease. Nine locking positions let you to get the best cover as you relax in your outdoor garden furniture. Ideal as a stand alone item compact dining set or extend a Palma Sofa or corner set for extra seating when you have extra guest. Kettler Palma Sofas / Armchairs - The comfy Palma Sofa from our beautiful Casual Dining range mixes and matches with our Palma garden furniture. 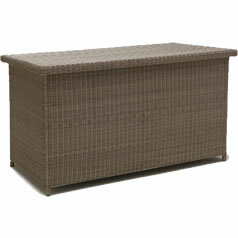 Kettler Palma Cushion Box - This accessory blends in with the rest of your outdoor furniture with its rustic rattan style. 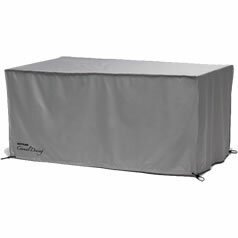 The large cushion box includes a detachable lid for easy access and a water resistant liner to hold back the rain. The Casual Dining Table has an Infinitree top, which is a maintenance free 100% engineered plastic made from recycled material, with a beautiful wood appearance that will stau that way no matter how bad the weather is or how much wear and tear it gets. 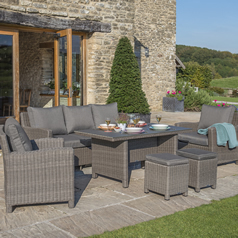 If you are looking for Garden Furniture which has the flexibility to be used any way, all day all year round from sunrise to sunset and beyond the stylish and durable Kettler Palma Casual Dining range will be the answer.